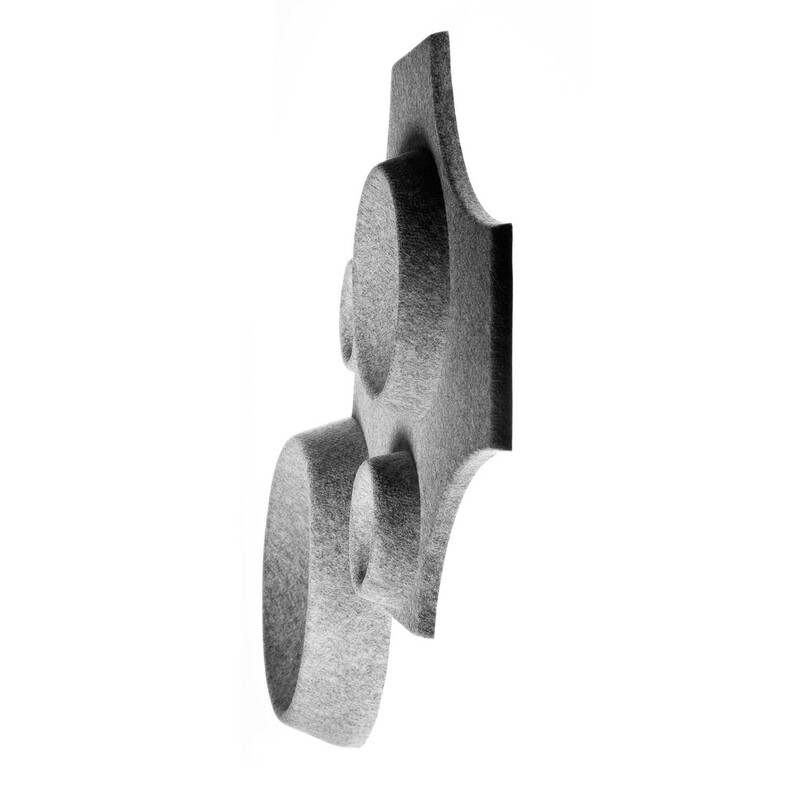 Moon Acoustic Panels are a light-weight wall mountable sound absober which helps to reduce noise internally such as voices and phones. Easy to mount on the wall with magnetic seizure. 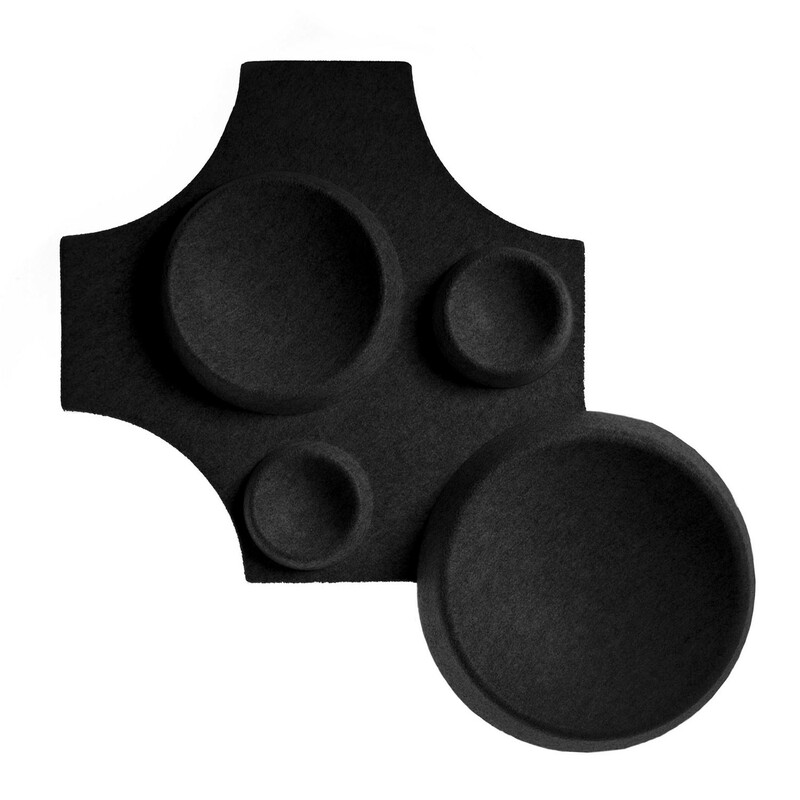 Moon acoustic panels come standard in Black. dark grey, light grey and offwhite. 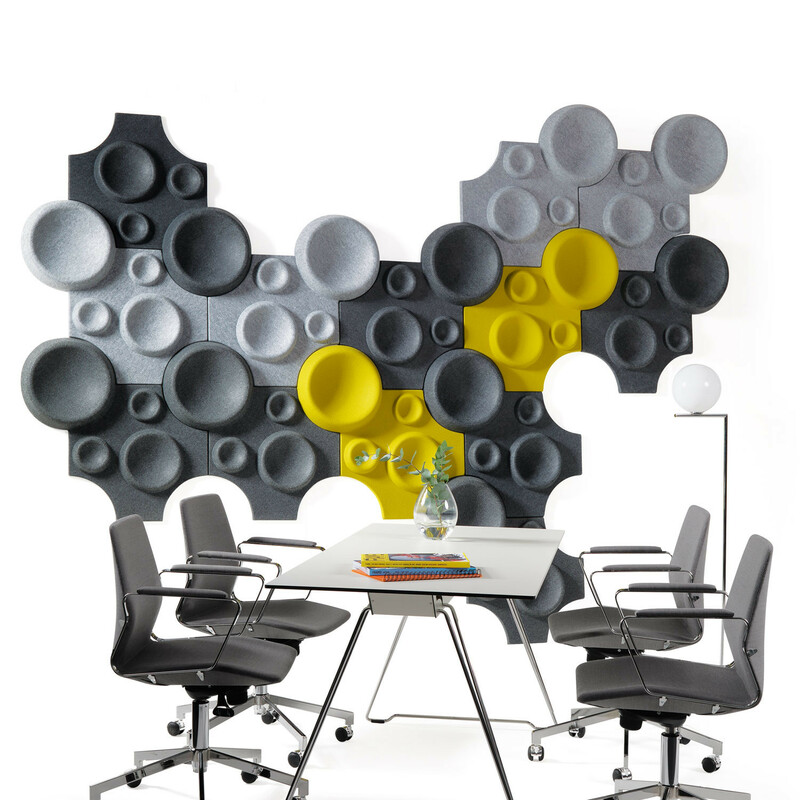 For more colours you can choose to have your Moon acoustic panels upholstered in Europost fabric range. 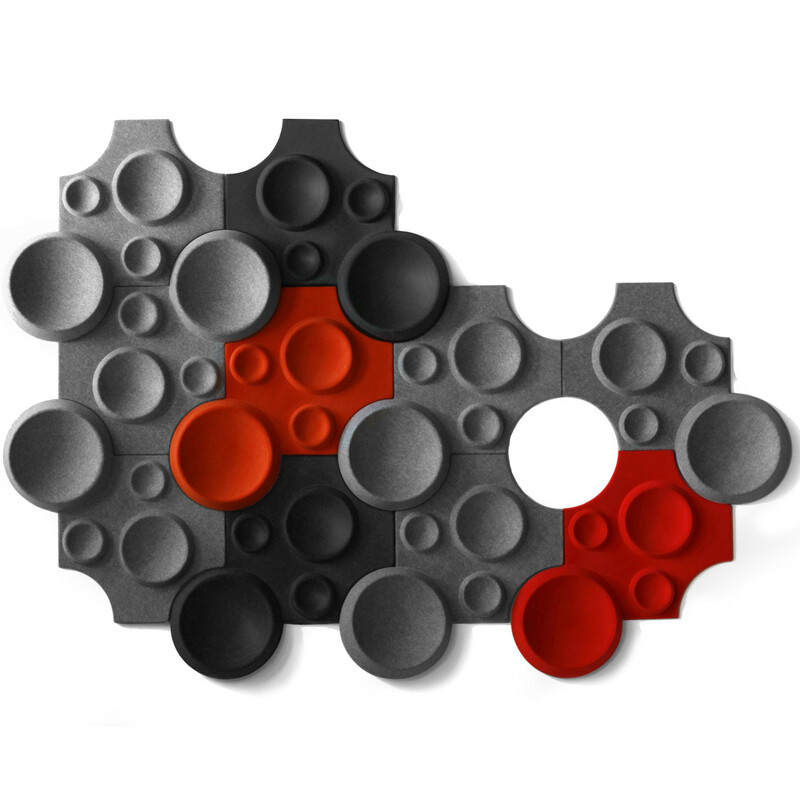 You are requesting a price for the "Moon Acoustic Panels"
To create a new project and add "Moon Acoustic Panels" to it please click the button below. 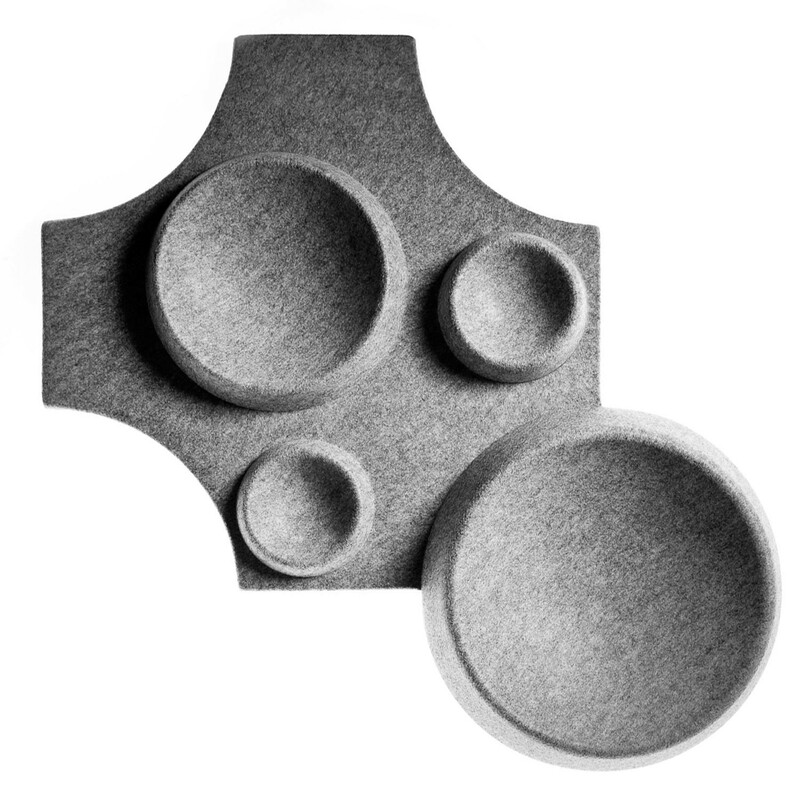 To add "Moon Acoustic Panels" to an existing project please select below.